The marina-side location on the Kennebunk River is idyllic as can be. 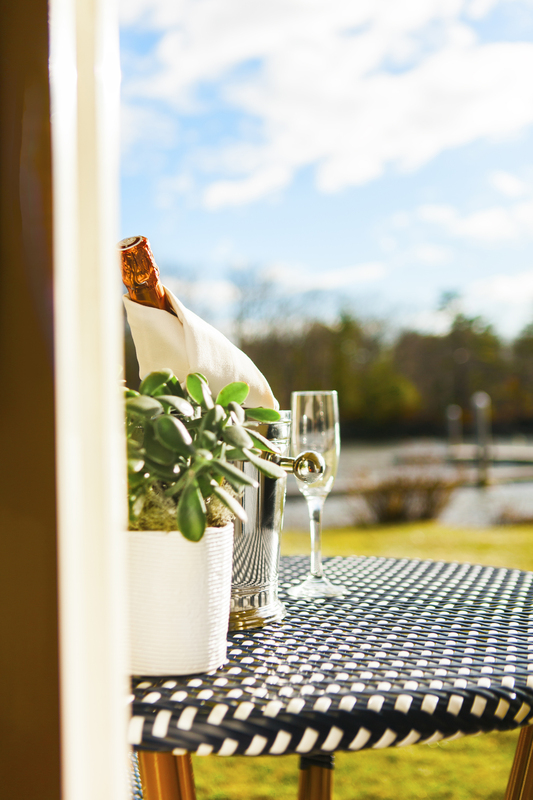 Our on-the-water Harborfront Bungalow, with its own terrace and lush private garden, overlooks the Kennebunk River, which flows gracefully toward the ocean just a quarter-mile away. 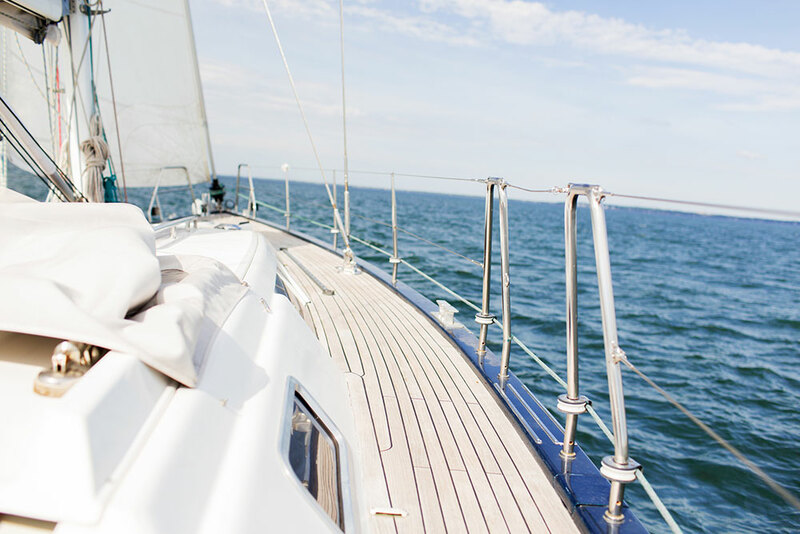 Sunlit, spacious and whimsically designed, your vacation hideaway is the ultimate home base for vacation experiences as close as the marina outside your door. 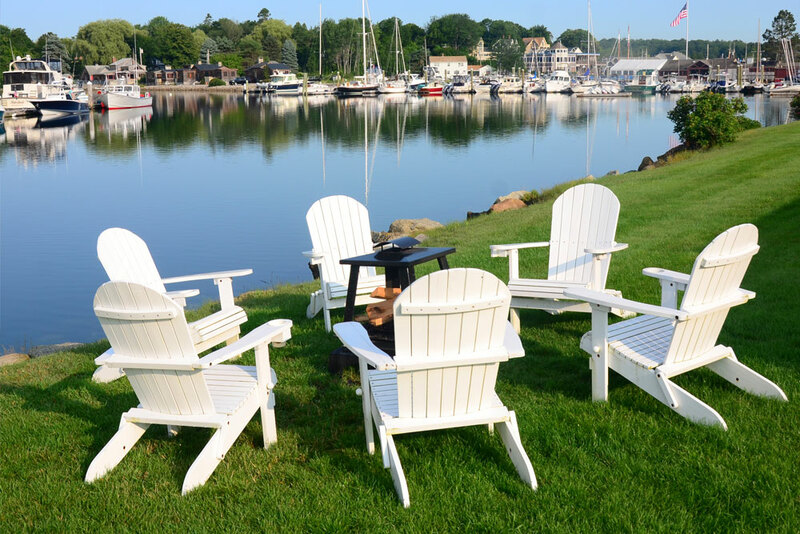 Upscale and luxurious, yet relaxed and fun: The all-restyled and reimagined Yachtsman Hotel & Marina Club is the Maine Coast's destination for free-flowing getaways.